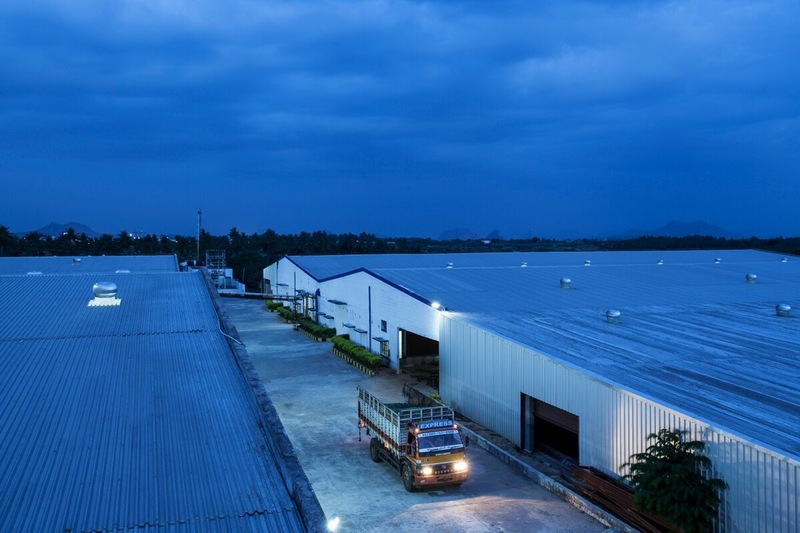 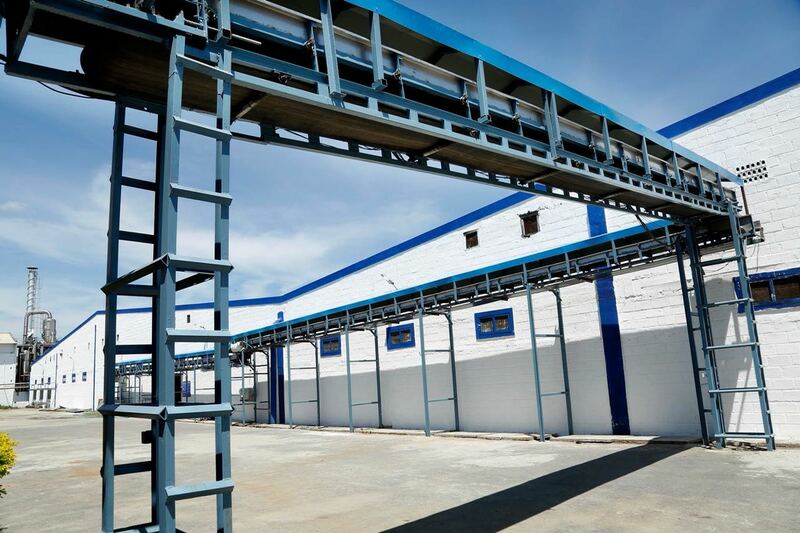 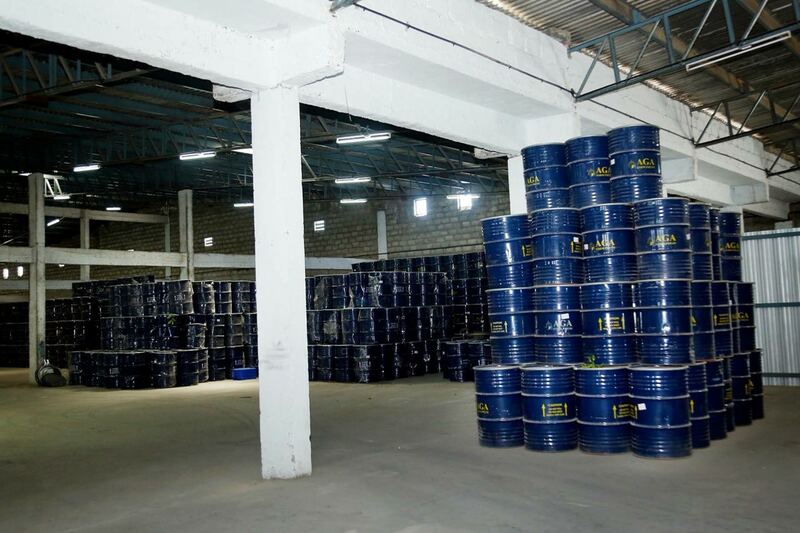 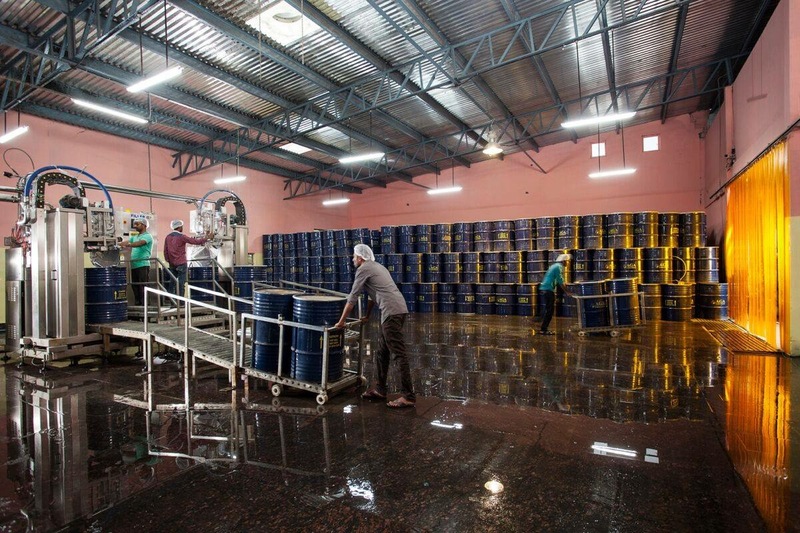 Ghousia foods processing facility is located in Krishnagiri, spread over an area of 50 acres. 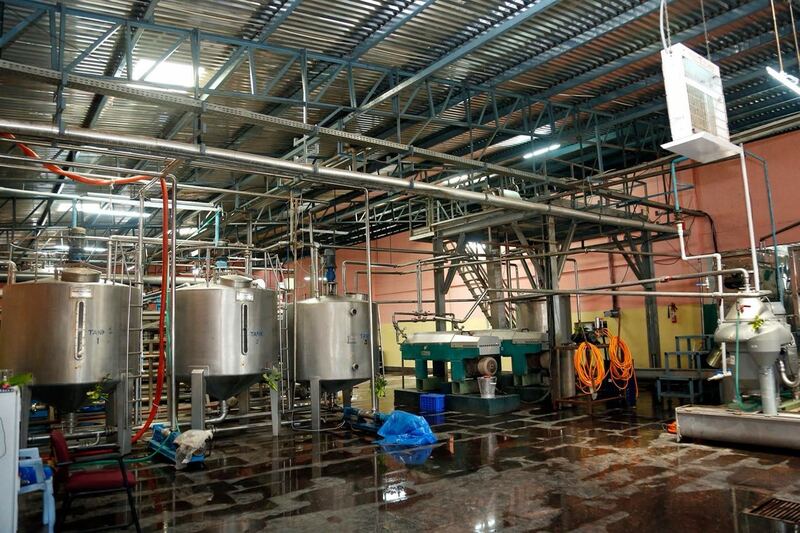 This place has been earmarked to host a Integrated Food Complex of International standards. 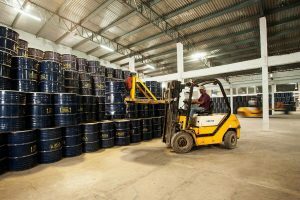 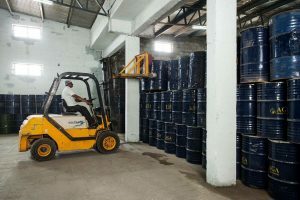 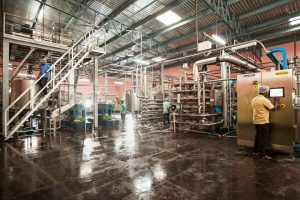 The facility currently has a tropical fruit Puree / Concentrate processing plant and the pack house for preparing the Fresh Fruits & Vegetables. 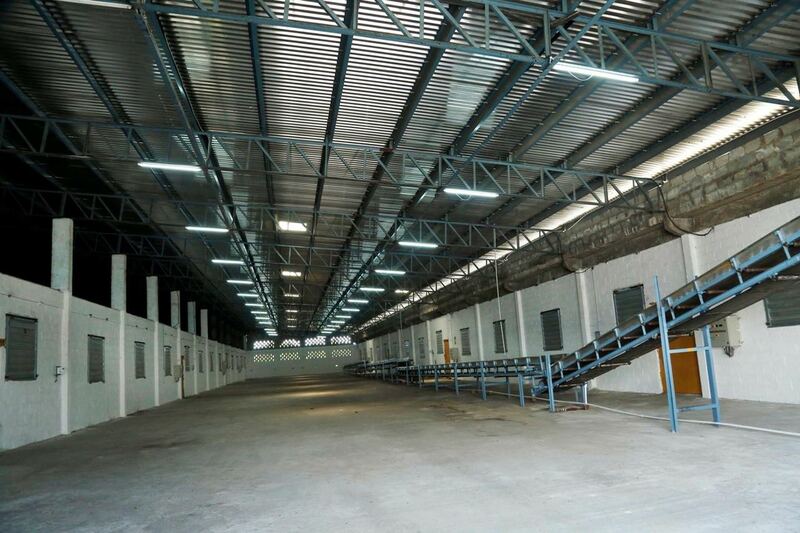 Ghousia foods processing facility is located in Krishnagiri, spread over an area of 50 acres. 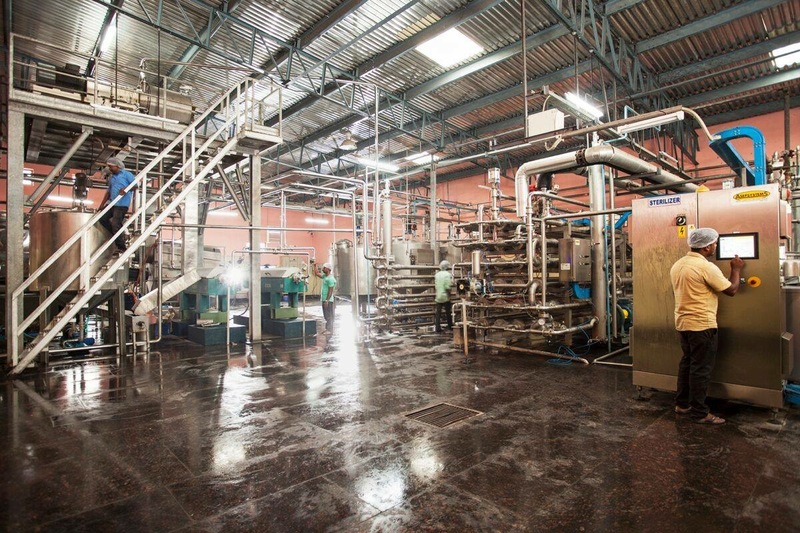 This place has been earmarked to host a Integrated Food Complex of International standards. 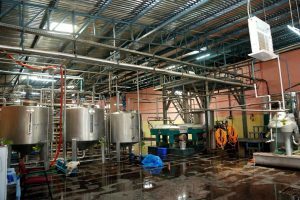 The facility currently has a tropical fruit Puree / Concentrate processing plant and the pack house for preparing the Fresh Fruits & Vegetables. 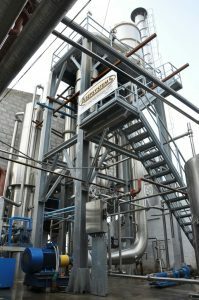 Ghousia Foods plant is equipped with state-of-the-art fruit puree processing aseptic filling line of Asepsystems Italy to produce natural fruit pulps & concentrates. 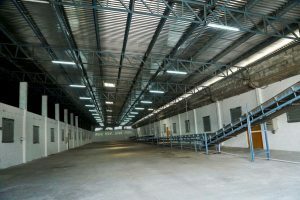 The plant has one of the India’s single largest fruit processing line -10 TPH ripen fruit processing with Aseptic Packaging.